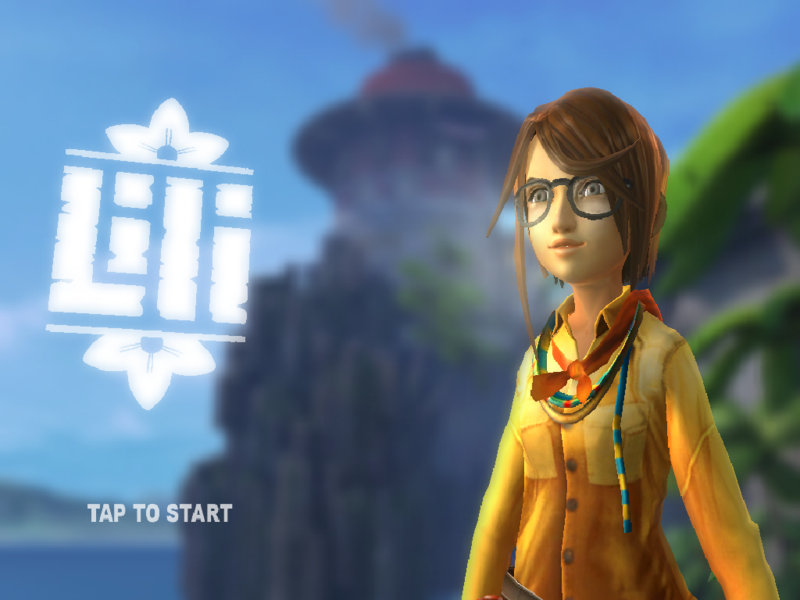 Lili is a beautifully crafted, visually stunning 3D adventure RPG styled game developed by BitMonster. 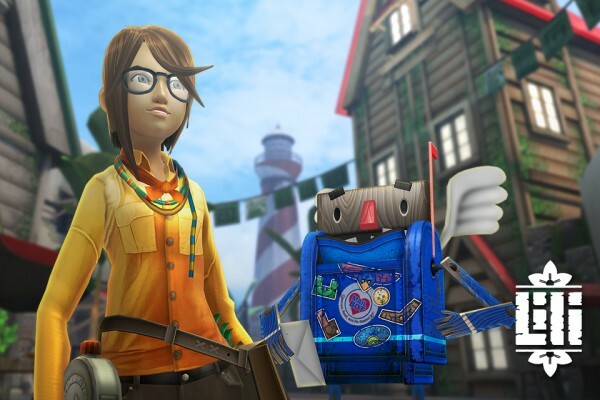 The game is centered on our young protagonist in her quest to finish her school report. Before I start a little back-story. The only reason I have Lili is because of a contest I entered on Se7enSins (thank you EmoProductions) and if I hadn't won the contents then I wouldn't have got this game. However, I have and boy am I glad I did! The story of the game (from what I understand so far) is that our main protagonist, Lili, needs to complete her school project by finding and picking flowers that she finds on an island. With the encounters you have with the residents of the island, picking flowers has never been more fun! The way that the game uses the touch controls is rather clever with the game forgoing the standard "two thumb stick areas" and making things simpler. Tap once to walk forward non-stop, tap twice to run forward non-stop, tap the screen again to stop walking or running and move the camera around by moving you finger around the screen. Because of this you can play this with one hand and not have to worry about holding down a button meaning more of your attention can be spent on finding flowers and the Islands resident. When I fist downloaded Lili I was a little apprehensive, as I wasn't sure if my 2nd-gen iPad would be able to run the game. However, the game appears to run smoothly with only a few frame skips where the game is loading - but that's to be expected from any game. 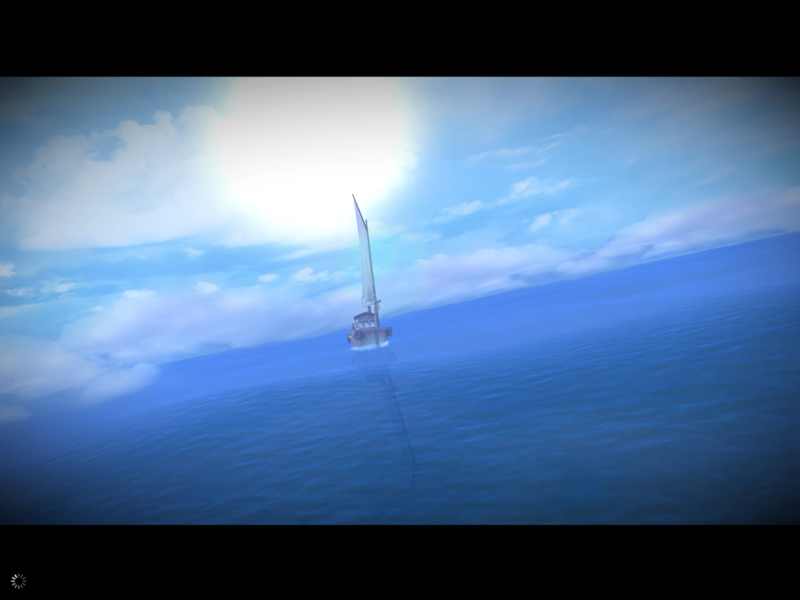 Because of the visuals within the game, lightly cell shaded graphics work perfectly for the tone and mood of the game's already relaxing feel. The UI for Lili is so simple someone with half a brain can understand it. 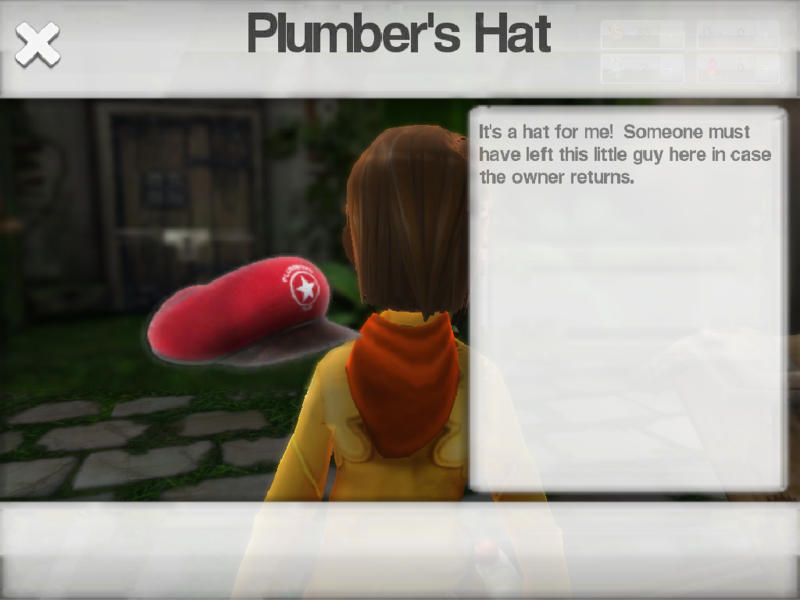 The question mark in the top left alerts users to features such as your location, people and hostiles that you meet, and items you find in treasure chests. The backpack in the top right resembles items you have to use to help with hostile encounters. 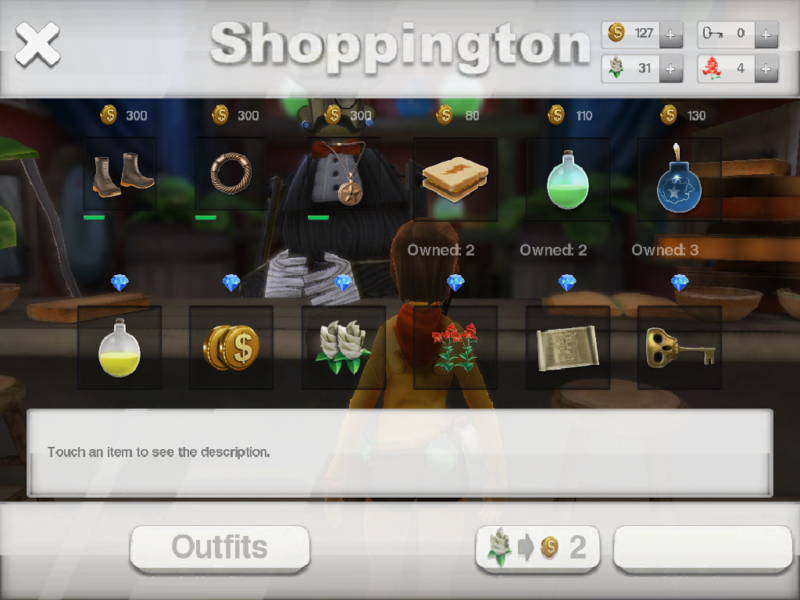 These items can be purchased in game or using in app purchases for extra items such as costumes, items that are not important for beating the game, ect. From what I have played of Lili it seems like a good solid game. However, when starting out I have to confess that I found it difficult to understand who says what when speaking in the dialogue boxes. But, after a short period of time I became accustom to the layout and now know who's saying what. 83%, in my opinion this is a solid game with simple controls, good graphics, simple interface and a nice bright, cheerful and relaxed attitude.